I’m thinking about letting go of attachments today and freedom. Thought I’d share a little something I wrote that speaks to this. I hope that it assists all of us in letting go of whatever it is that we need to release today. I let go of my fears. I let go of my limited attitudes. I let go of the thoughts that say I can’t. I let go of regret. 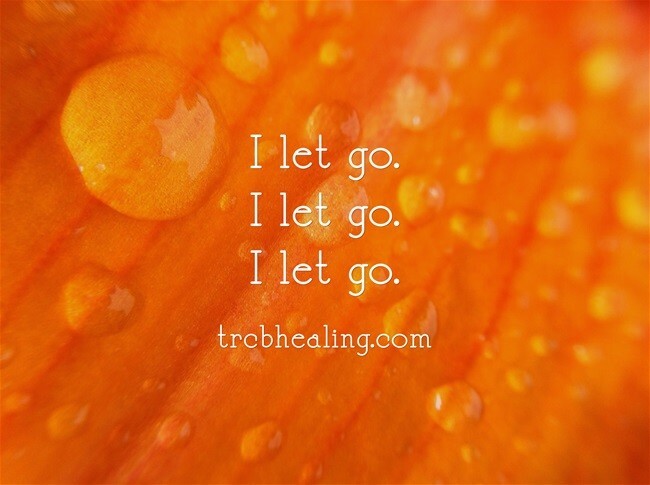 I let go of anything that is holding me back. I let go of old cloths. I let go of worn out relationships. I let go of an old chapter. I let go of the person I once was. I let go of who I think I am supposed to be. I let go of the well-meaning opinions of others. I let go and I step into possibility. I let go and I step into potential. I let go and I step into greatness. I let go and I step into humility. I let go and I step into a new chapter. I let go and step into the person that I am meant to be. I let go and I step into joy. I let go and I step into compassion. I let go and I step into love. I let go and I step into contribution. I let go and I step into excellence. I let go and step into confidence. I let go and step into power. I let go and I step into strength. I let go and I step into creativity. I let go and I step into my wholeness. I let go and I allow others to let go as well. I let go and I allow those that are meant to be in my life to come. I let go and I allow those who are meant to go to go. I let go and step into my true self.